The consequences of the upcoming Brexit are not yet estimable for the Premier League teams at this time. It is already clear that the teams can adjust to an extremely exciting last third of the championship. The table situation promises high voltage. Not only the fight for the title win, but also the remaining decisions are highly competitive. Particularly interesting is who will secure a ticket for the premier league alongside Liverpool and Manchester City. With strong performances in recent weeks, Manchester United may again flirt with a top four place. In the English week, Manchester United receives the Burnley FC! The term “on fire” is fitting for the Red Devils these days. Former striker Ole Gunnar Solskjaer has brought the fun and ease back to Old Trafford. In the home game against Burnley, Manchester United aims for the ninth competitive win in a row. However, the guests from Burnley should not be underestimated. After a catastrophic fall, the shape curve also rises steeply in the Dyche-Elf. In the last four league games, ten out of twelve possible points have been collected. Nevertheless, a point win in the Red Devils would be a surprise. For a victory of Manchester United against Burnley, the odds are just at a 1.27. Jose Mourinho celebrated his 56th birthday last weekend. The former head coach of Manchester United will certainly ask himself these days, often why his ex-team has denied the current performance with him? The tablecloth between the players of the Red Devils and the head coach had long been cut. The change of coach was absolutely necessary because the existing ambitions could not even be met in the beginning. The results were not satisfactory, but far worse was the way the team performed. Since the takeover of Ole Gunnar Solskjaer, the team presented as changed. The joy of playing is clearly noticeable again and the strong squad can convince again. The record under the former striker (126 goals in 366 games) is impressive. Man Utd has played eight games under Solskjaer so far and all eight games have been won. In six of the eight cases, even a victory with at least two goals difference was cheered. Such a “handicap victory” was also in the crash of the FA Cup last weekend. Away from the Emirates Stadium, Manchester United celebrated a 3-1 away win. The often scolded Alexis Sanchez, just at his old workplace, scored a goal and answered back. 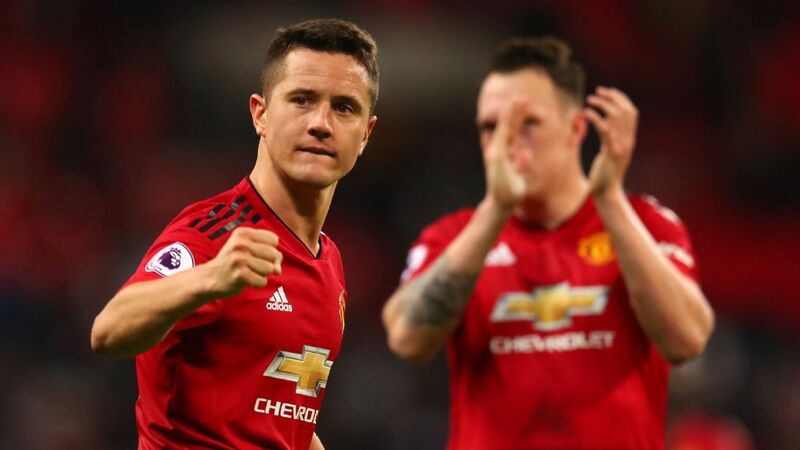 Maybe the star of Chilean under Solskjaer will start to bloom again. Solskjaer has brought the success back and almost every player acts at least one class stronger than a few weeks ago. With now 44 points, the gap to fourth place is only three points. The Champions League is again a realistic goal. “All Nines” – as known from bowling – could be for Manchester United on the weekend. The clear role of favorites is understandable in view of the services. For the game between Manchester United and Burnley, no prophet is needed to predict home victory – this is extremely likely. A disappointing autumn with many setbacks? A statement that not only makes the fans of Manchester United in this form, but also, without a doubt, that of Burnley FC. After an outstanding season last year Burnley was allowed to compete in this season in the Europa League. However, it had already been absorbed in the play-off games. This was not the only setback, because nothing went together in the league. In the first round, only three victories were celebrated. With only twelve points Burnley ranked after the season half to 18th place – a relegation zone. The 1: 5 at the conclusion of the first round against Everton FC in front of home crowd was the low point. With the beginning of the second half of the season things are much better. In the first four games, ten out of twelve possible points were collected. This allowed the “Clarets” to leave the relegation zone. Currently Burnley has a lead of three points on the first relegation place. After the strong performance in the league, suffered a setback at the weekend in the FA Cup. Burnley also guested in just under 45 kilometers away Manchester. Against the sky blue from Manchester, the Dyche Elf slipped into a 0-5 debacle and thus said goodbye to the FA Cup. It can not even be said that Burnley started with a full B-Eleven. The skyblues were just way too strong. In 90 minutes of play, no scoring on the opposing goal was counted. In addition to the defeat, especially the injury-related substitution of Robbie Brady was painful. The Irish international will not be an alternative at Manchester United. The 0: 5 in the Etihad Stadium has impressively shown that Burnley acts extremely weak, especially in foreign countries. In twelve Premier League away games, only nine points have been collected (two wins, three draws). The goal difference with 9:22 is clearly negative. In the match between Manchester United and Burnley, the odds of another defeat are quite attractive given these numbers. Since Burnley’s return to the Premier League (2014/15 season), Manchester United’s and Burnley’s pick of the home win has not been particularly successful. Only one of the seven games ended with a home win (Manchester United in the season 2014/15). In the last two appearances at Old Trafford, the underdog from Burnley was able to draw. 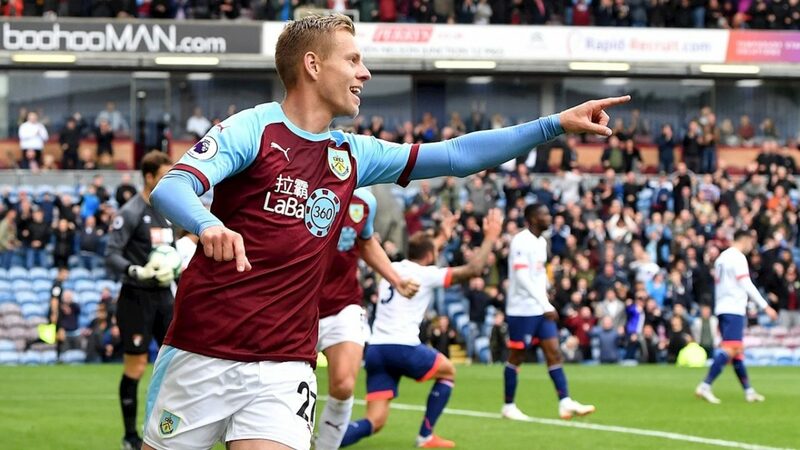 In the first leg of the current season, the Red Devils celebrated thanks to two goals from Romelu Lukaku a sovereign 2-0 away win at the Turf Moor of Burnley! The strong form of the recent weeks in the Premier League has been able to underline Manchester United in the FA Cup, Burnley did not succeed with a 0-5 swatter against Manchester City. Nevertheless, the Dyche Elf is currently classified higher than a few weeks ago. Nonetheless, a point win or even a win at Old Trafford Stadium against Manchester United is unlikely. For Manchester United’s home win over Burnley, the best odds are a 1.27. Red Devils on fire – Ole Gunnar Solskjaer has celebrated eight wins in eight competitive matches so far! In the last two home games against Burnley Manchester United had to be satisfied with a draw! Ten points from four games – Burnley last with a strong rising form in the Premier League! The recent success stories of the Red Devils have created a lot of self-confidence. In the fight for the premier class home games against teams like Burnley must be won. The low odds of home victory, however, are not particularly lucrative. Rather, the prices stand out for the handicap victory of the Red Devils in the eye. Manchester United have won six out of eight games with at least two goals difference under coach Ole Gunnar Solskjaer. Burnley’s away performances are very weak this season and another clear defeat is expected. Between Manchester United and Burnley the tip to passable odds on the handicap victory is recommended. We can absolutely represent the use of seven units!